The file Monster Hunter Enhanced Reshade v.1.0 is a modification for Monster Hunter: World, a(n) rpg game. Download for free. 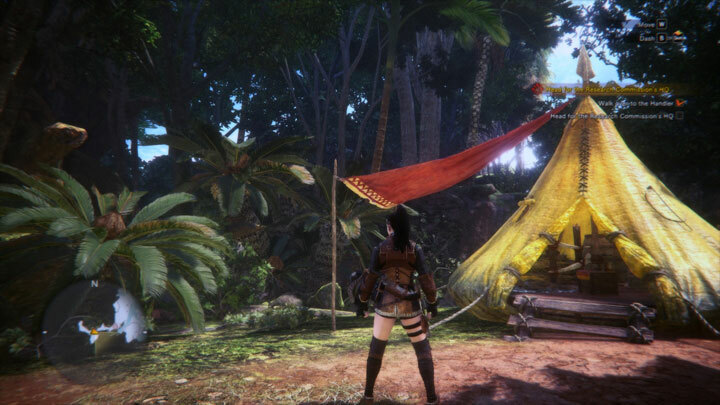 Monster Hunter Enhanced Reshade is a mod for Monster Hunter: World, created by edsbrito7. This mod enhances the shadows, lighting, colors and the contrasts, this preset will make your graphics more detailed and sharper, it`s designed to offer the most immersive and fantasy Monster Hunter experience. 3. Now run the game and press the key "Insert" for enable/disable mod. * IMPORTANT! Disable Antialising (FXAA/TAA) in game, because my MOD use SMAA (the between these 3 AA methods). When the game folder is installed on driver "G:"
1o Unzip 'MonsterHunterWorld_Enhanced_Reshade.rar' for main folder of game Monster Hunter: World, now you need copy the your game path "G:\SteamLibrary\steamapps\common".